Starcom MediaVest Group Singapore has bagged two new clients. Zespri International Limited and Avenza have both signed on the media agency as its AOR. Zespri International Limited is the world’s largest marketer of kiwifruit with market presence in over 60 countries. In Singapore, Zespri currently carries four product ranges – Green, SunGold, Organic Green and Organic SunGold. Avenza Singapore is a life sciences company that focuses on research and development of health enhancing solutions in nutraceutical, cosmecutical and medical sectors with a spectrum of expertise spanning from health, skin, hair to weight management. Its established portfolio of brands include Reduze, Reduze Pro, Phaseout, SkinBiotics & BeautyBiotics, Kera B, Envie Liquid Bone Calcium and Joint Flex. Starcom MediaVest Group Singapore will be handling media planning and implementation for all of Avenza’s brands in both offline and online media. 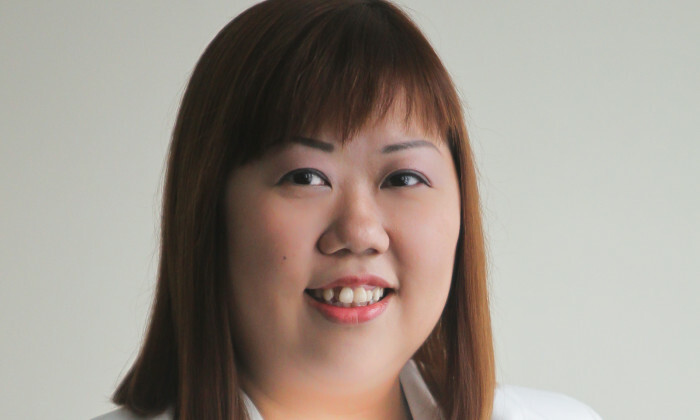 “We are delighted at this back-to-back pieces of good news and will continue to ride on this momentum to achieve catalytic growth together with our clients,” Patricia Goh (pictured), managing director, Starcom MediaVest Group, Singapore said. This follows SMG Singapore’s chain of business wins in recent months including Far East Organisation, MCI, SINGSOC, OpenHouse and PHS Hair Science. Trend Micro is inviting Filipino youths with a flair for storytelling to create hard-hitting content educating their peers about i.. In the wake of the exploding Note 7 fiasco, Samsung is reported to make much-needed changes to its marketing strategy and release ..